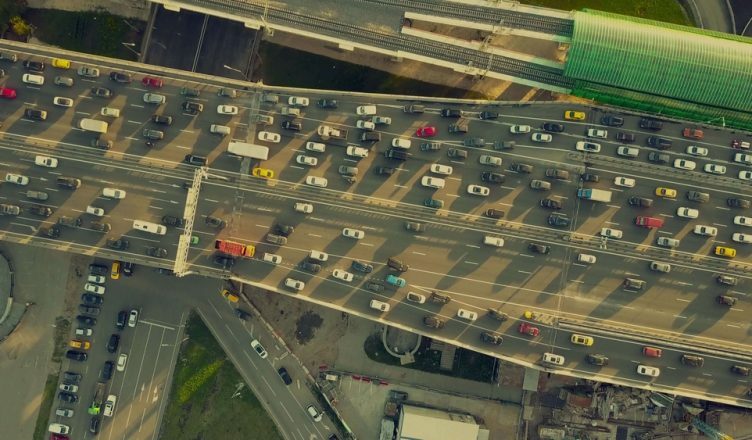 If you regularly send employees out to meet with customers, then you’re already aware of how traffic can affect your business. It’s that unpredictable factor that messes up your schedules and delays your field employees. It can cost you customers and damage your reputation. You know what they say: time is money. The longer it takes for your field employees to reach your customers, the less value you get out of your payroll dollars. This is an especially big problem in urban areas, where traffic during rush hour can bring your drivers to a complete halt. When you plan routes with pen and paper, it’s just about impossible to account for traffic. You’ll end up accidentally directing your field employees right into traffic jams. It’s inevitable. Your drivers will get delayed and your customers will get upset. In addition to traffic, another thing that can slow down your field employees is left turns. When they try to turn left, they don’t have the right of way. They need to wait for traffic to clear before they can go. There’s no telling how long that can take! Just one left turn can throw your field employee off and make them late to the rest of the stops on their route. Waiting to take a left turn eats up a lot of gas, too. In fact, UPS saves 10 million gallons of gas every year by simply avoiding left turns. And that’s another problem with manual route planning: it makes it difficult to design your routes to account for left turns. This task is just too complicated to do by hand. A cloud-based route optimization software like Route4Me automatically updates to reflect real-time traffic conditions. Your field employees will have everything they need to avoid congested roads, make it to all their stops on time, and keep your customers happy. Also, Route4Me allows you to take all the left turns out of your route with just one click. In just 30 seconds, our optimization tool will produce a route that shows you the most efficient way to visit each of your stops without turning left. 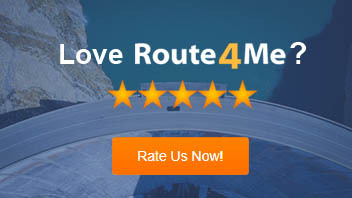 Route4Me’s route optimization software can help you avoid tolls and highways as well. Again, it’s as easy as pressing a button. What techniques do you use to make your drivers more productive? Do you have any questions about this article? Let us know in the comments section below.